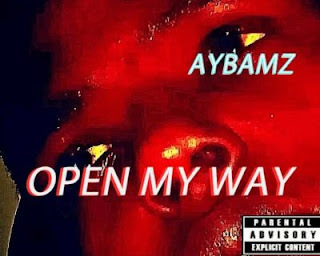 Aybamz kick starts the new year with the visuals to his previously released single titled “Open My Way“. "Open My Way" is an international hip pop joint for hustlers and people who are passing trough a phase of life in which they need a push. Definition of true hip pop from a true artist. Best hip pop art from "Aybamz".